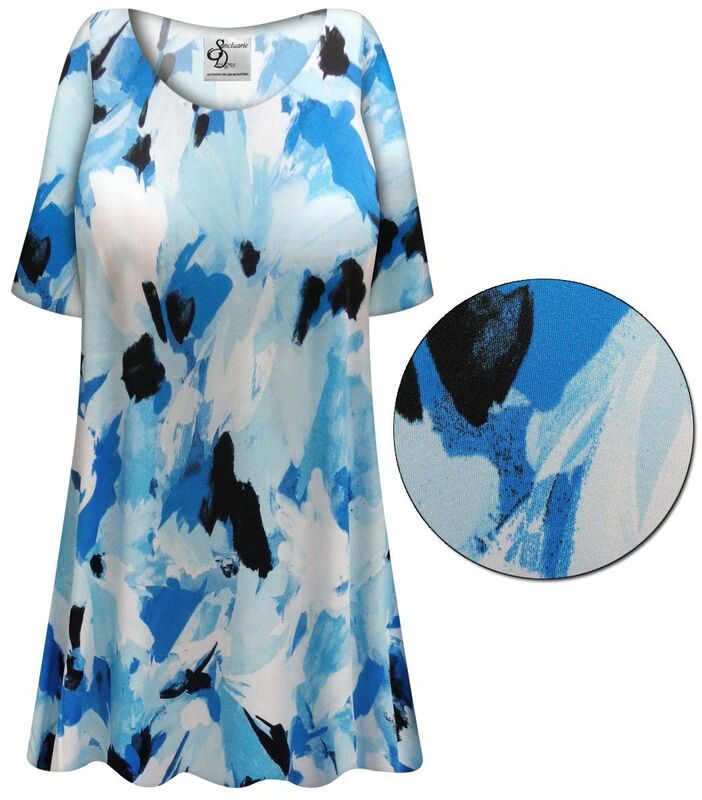 These are fabulous bright and vibrant lightweight stretchy slinky print tops. They boast the perfect print for fun & relaxation, and are completely customizable! 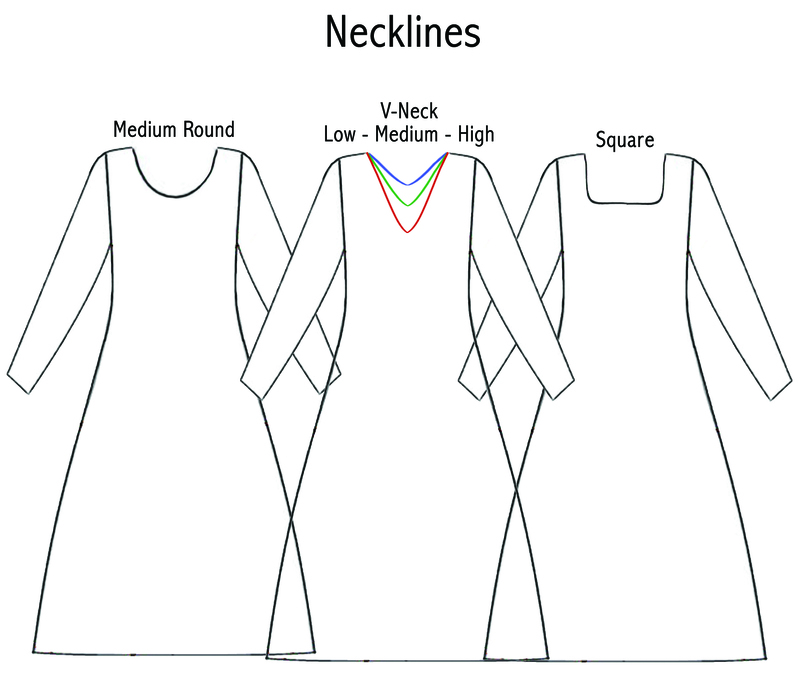 Style: Standard a-line or princess cut style (click for details). Neckline: Standard Round neck, Low Medium or High V-Neck, or a Square Neckline. (click for details). Special orders: Cascading styles, and/or petite or tall lengths are considered special order, and usually ship within 3-7 working days**.